It takes 4 or more pounds of feed to make 1 dozen eggs. 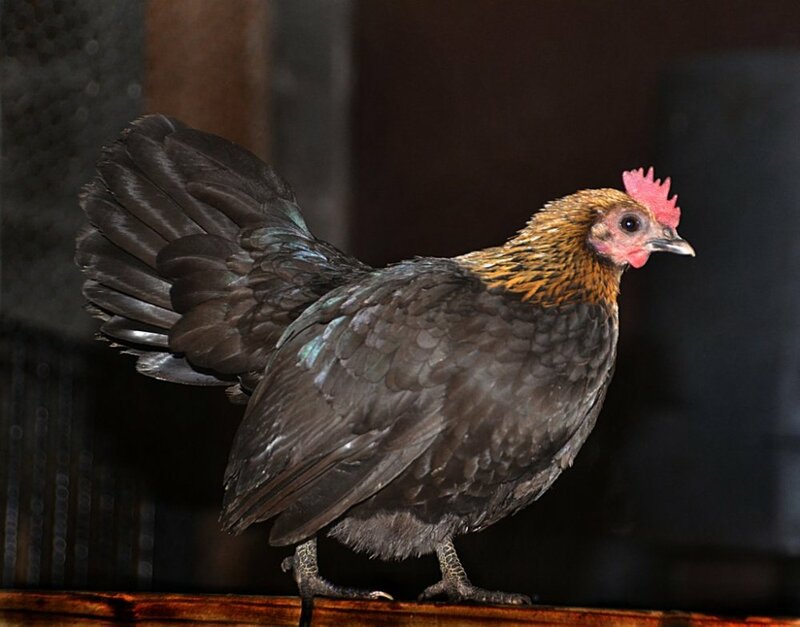 Chickens lay different colored eggs ranging from white, to brown, to pink, to blue, to green. This domestic animal is bred commercially or for personal use in most parts of the world. Range in size from 1.1 pounds to over 11 pounds. hens can lay one egg every 24-26 hours. Females don’t need to mate to lay eggs, but only the fertilized eggs will produce chicks.